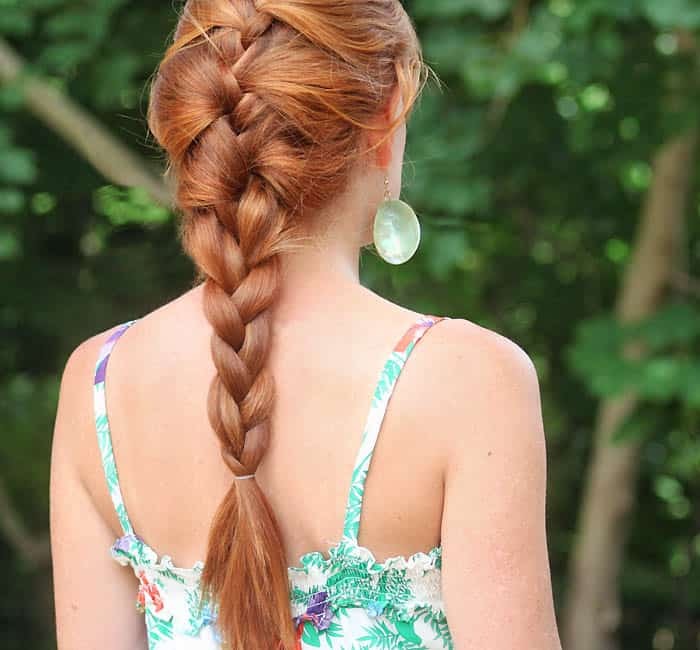 Today I’m going to show you a different take on the traditional French Braid. 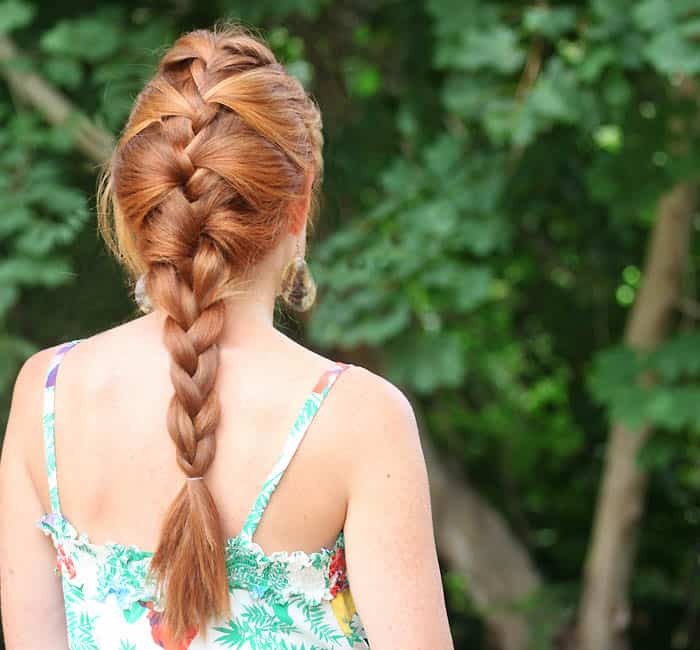 Normally, with a French Braid, you add new strands of hair to each outside section. With the Relaxed French Braid, you add new strands of hair every other outside section. The end result is a looser and more full braid.